A couple made homeless after fire devastated their Ardrishaig home have thanked the emergency services and everyone who has supported them. 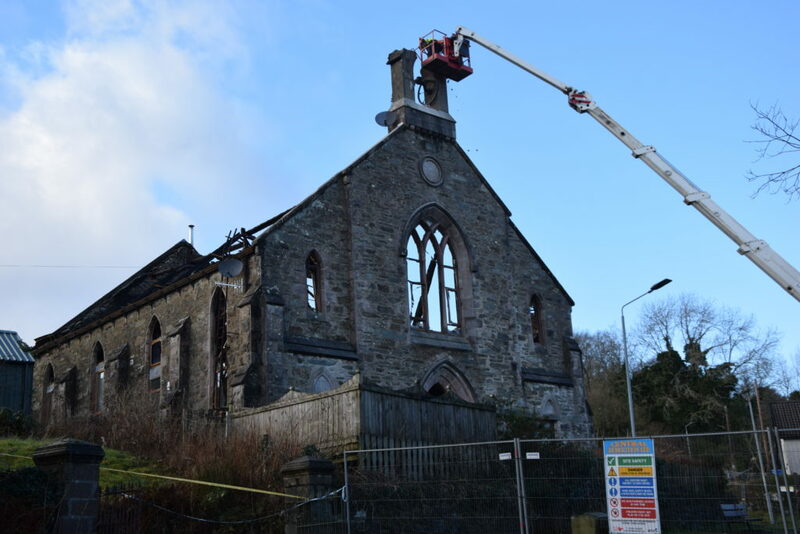 The alarm was raised after the blaze broke out at their home at the former Ardrishaig United Free Church building on the evening of Friday January 25. The flames were extinguished, but not before the building was severely damaged. The owners, Alan and Gillian Pitman, thankfully escaped unscathed along with their pet dogs. Safety concerns over the building, however, forced Argyll and Bute Council and the police to cordon off Park Road and Kilduskland Road at their junction for public safety. An assessment of the building’s condition followed and the road closures remained in place this week while contractors moved in to make the fire-damaged building safe, after which the roads would be re-opened. 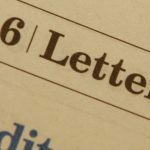 Access to Ardrishaig Primary School was disrupted and a council spokesperson said earlier this week: ‘We thank parents and residents for their patience and understanding while this important work is carried out and we are working to safely return things to normal as soon as possible. 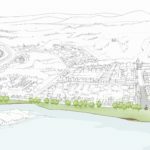 Argyll and Bute Council advised that updates on when the road is likely to open again will be made available on the council’s service disruption web page.